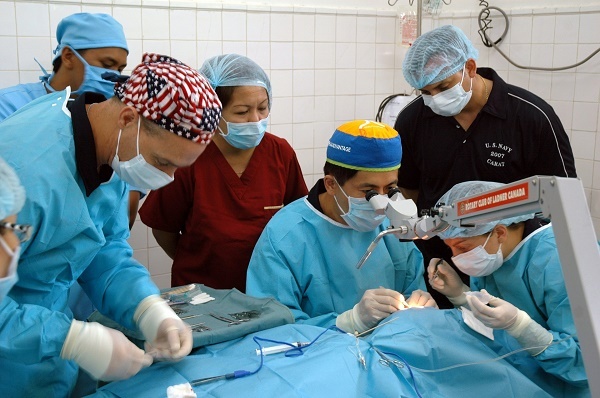 The standard of medical care available in Brazil is considered to be quite good. Primary healthcare is provided for free by the government, and medical practitioners are encouraged to provide healthcare in the more remote areas. Brazil’s population of 203, 203, 856 individuals avail of healthcare services from the country’sUnified Health System (Sistema Único de Saúde /SUS) which is manned by the government. It provides a network of private and public health systems available all over the country, and legal residents including residing foreigners are covered. Albert Einstein Hospital in Sao Paulo is a popular hospital among the expatriates in Brazil. As most health insurance does not cover expenses incurred abroad, it is practical to get a short-term international health insurance plan in Brazil for your medical needs if this is not included in your employment package. The number of General Practitioners or Doctors in Brazil is quite low. Most doctors go into specialised areas of work. Because of this, the government created an extensive family healthcare program under its public healthcare system. A GP no longer needs to refer specialists for treatment; patients can directly visit a specialist health provider in the private sector. It is important for expats to note that there are no paramedics in Brazil, as non-physicians are not allowed to carry out advanced life support procedures. Among the more severe diseases existing in Brazil are Yellow Fever, Cholera, Dengue and Malaria. Vaccinations and prophylaxis (in the case of Malaria) are available, but you may want to consider getting them before heading to Brazil, especially if you are set to visit remote areas. Emergency services in Brazil are called Serviço de Atendimento Móvel de Urgência (SAMU). You can call 190 for emergencies or 193 for an ambulance.